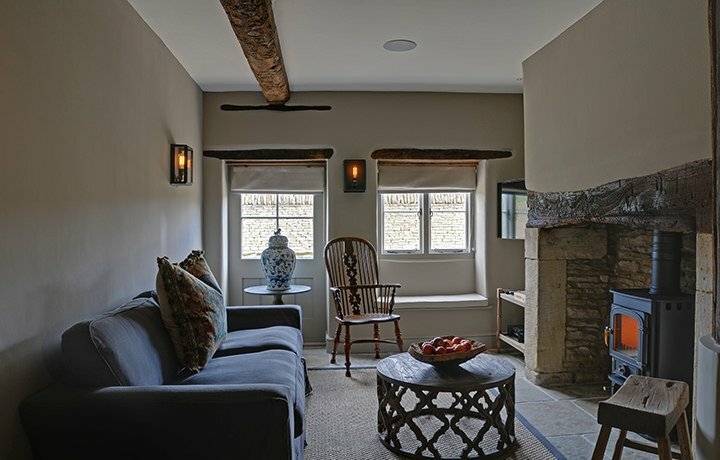 Grey's Court Cottages - Dovecote, Owl, Yew Tree, Stable and Grey's - are a wonderful suite of immaculately renovated cottages in the heart of Southrop; one of the Cotswold's loveliest villages. 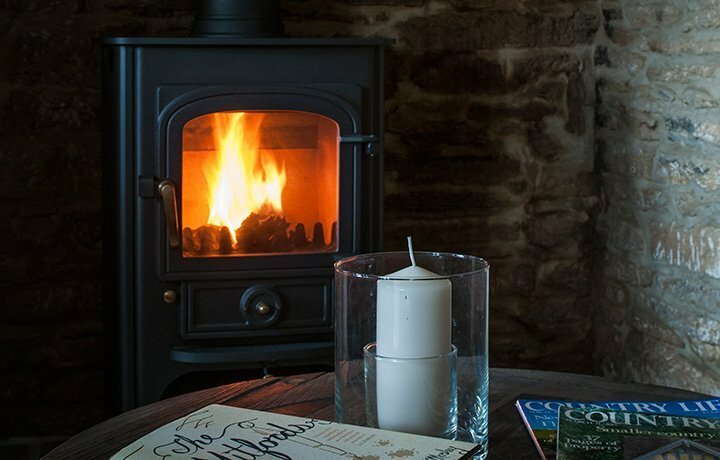 Four of the cottages have three double bedrooms and two bathrooms with the fifth, Yew, being a perfectly formed two bedroom, one bathroom cottage. 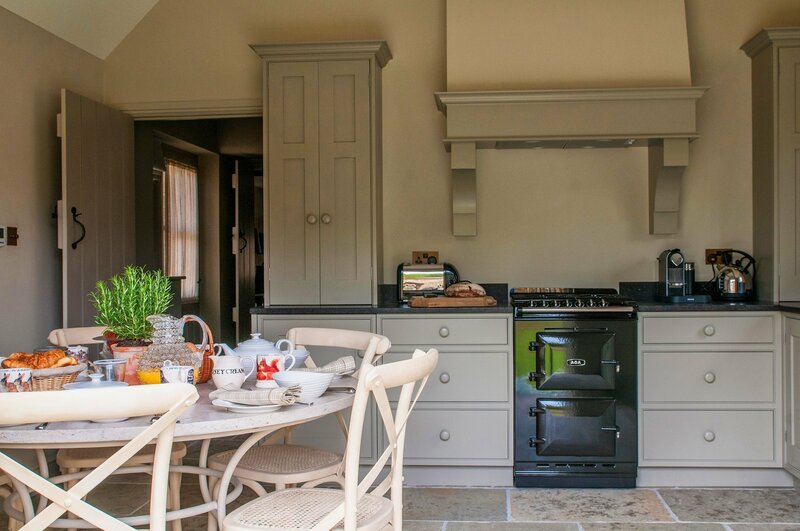 Grey’s Court Cottages – Dovecote, Owl, Yew Tree, Stable and Grey’s – are a wonderful suite of immaculately renovated cottages in the heart of Southrop; one of the Cotswold’s loveliest villages. Four of the cottages have three double bedrooms and two bathrooms with the fifth, Yew, being a perfectly formed two bedroom, one bathroom cottage. 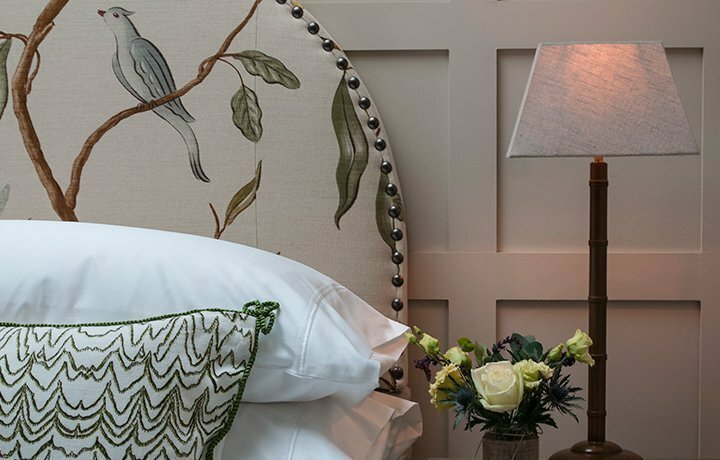 The attention to detail is immaculate and the Grey’s Court renovation not only reflects the heritage and tradition of the classic English country cottage but brings it seamlessly into the twenty first century. And with more than a little elegance and style. 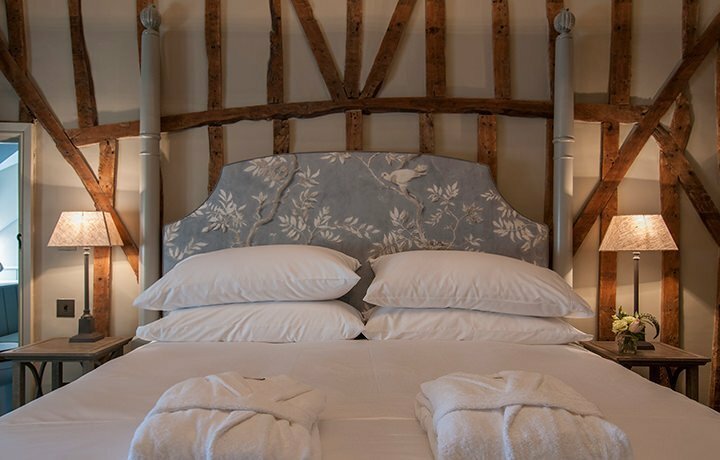 A seven year labour of love, Grey’s Court Cottages are some of the finest cottages in all of England and are proud to have used English and local suppliers were possible; including Little Greene paints and Lewis & Wood fabrics and wallpapers. Access to the cottages is via a stone pathway leading from Eastleach Lane to their respective porches and front gardens. All the cottages back onto courtyard gardens – equipped with outdoor dining furniture – which in turn lead out onto a full width lawn planted with Yew topiaries; to the rear of which there is a gravel courtyard set within cotswold drystone walls which provides ample private parking. And you can read our local guide here, as well as finding it in each cottage in printed form. "Dear Nigel, What a lovely stay we had at Yew Tree Cottage, I don't think I have ever stayed at such a well appointed cottage, I had kitchen and bed listening men envy, I'm off to John Lewis to buy the bed linen! As I said to Caroline, this cottage is now the benchmark by which all future rentals will be judged." "We stayed at Grey's cottages in a glorious, last burst of summer, September. We were initially attracted by the artistic photographs on their professional website but the real life experience did not disappoint! The cottages are at the centre of a quintessentially beautiful Cotswold village and within a literal two minute stroll of 'The Swan' which provides gastronomic delights. The owners have paid meticulous attention to detail, with an expert eye on style and comfort. The cottages are full of quirky details and provide a luxury 'home from home' without losing the Cotswold cottage character. Furnishings and fittings are to the highest standard and the beds and bedding are heavenly. The owners have converted these cottages in the most innovative way to meld modern and contemporary design seamlessly with the period cottages-we won't spoil the surprises, but recommend everyone to visit! The owners and housekeeper were friendly, helpful and obviously passionate to ensure guests will have a perfect and memorable stay. We wish them every success in their venture and are sure they will be the destination of choice for anyone looking for a luxury Cotswold cottage experience."